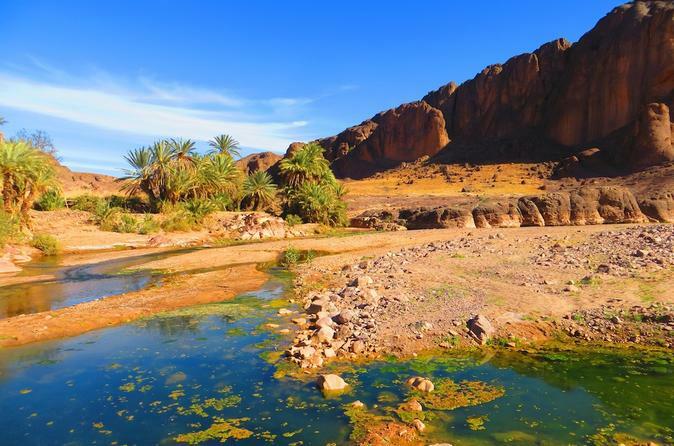 Private day tour from Ouarzazate to the famous Draa valley & Zagora and even further to the sandy dunes of Tinfou. 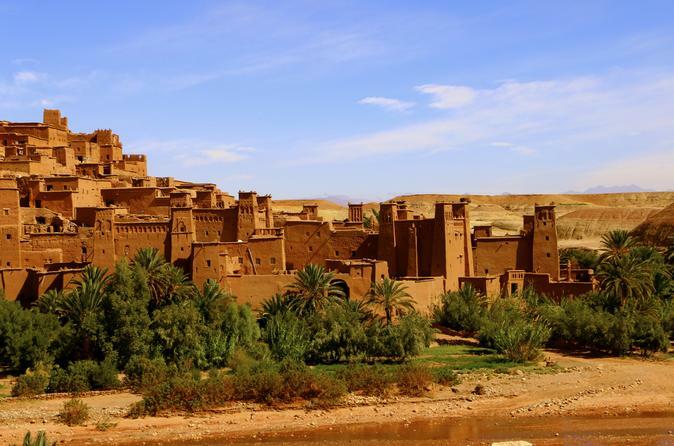 This full day private tour in and around the desert capital Ouarzazate gives you an overview of the film studios and different movie sites.Visit two ancient Kasbahs without hassle and take a tour of Ouarzazate, the Hollywood of Morocco. You will also explore the peaceful Oasis Fint. 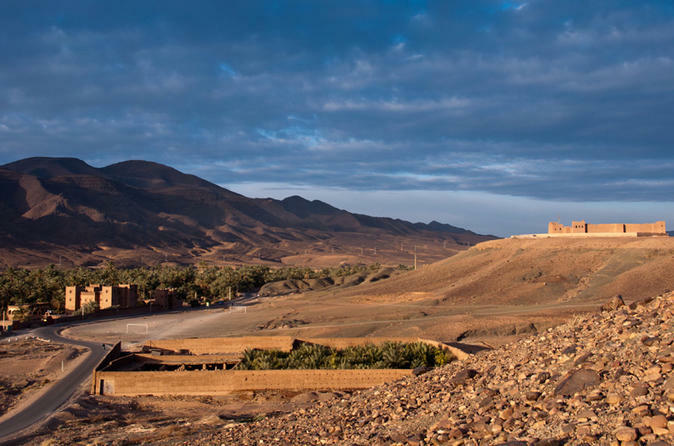 This full-day, private guided tour in and around the desert capital Ouarzazate gives you an overview of the film studios and different movie sites of the area. Plus, you'll have the opportunity to visit two ancient kasbahs without hassle. Tour the famous Aït Ben Haddou-Kasbah and Ouarzazate, known as the "Hollywood of Morocco".